Traverse d’Oisans, a photo by MoreThan21Bends on Flickr. 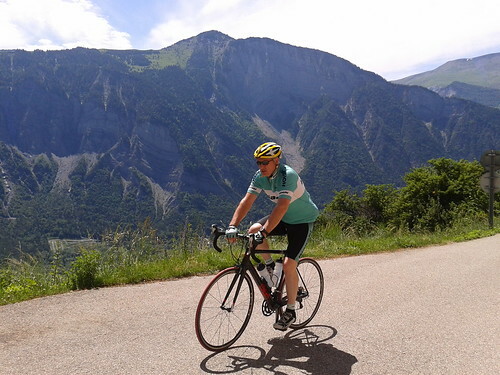 This entry was posted in Alpe d'Huez, Bourg d'Oisans, La Marmotte Big Col Tour, Marmotte, More Than 21 Bends and tagged Alpe d'Huez, Traverse d'Oisans. Bookmark the permalink.